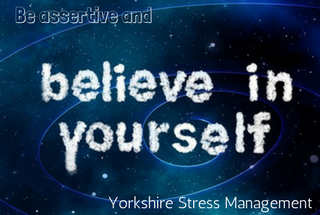 Assertiveness is a vital ability in dealing with others and it is not to be confused with aggression. Aggression is an attempt to win, to get your own way even at the expense of others, whereas assertiveness is a way to find balance and a good solution for all concerned. To be assertive, you need to confidently express your own preferences at the same time as respecting those of others.